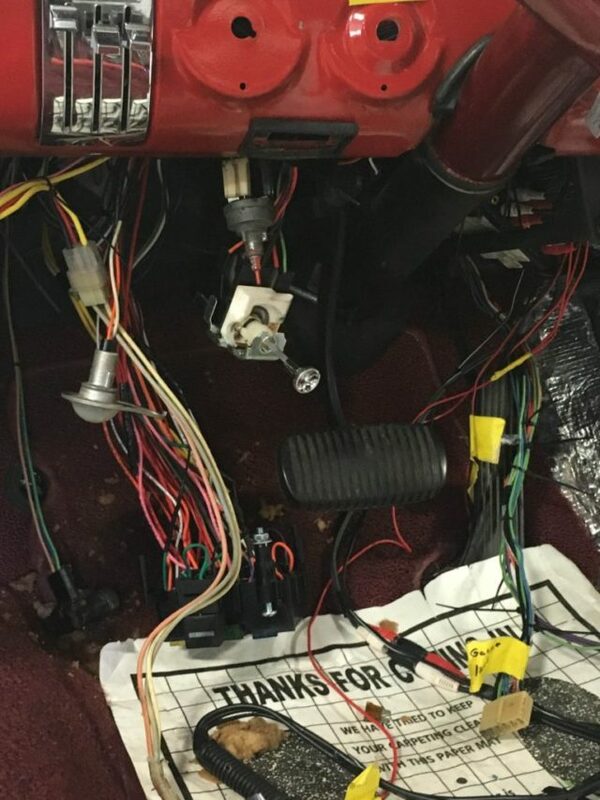 Figuring out a wiring problem, especially with classic cars, can sometimes be a nightmare. Whether your right turn signal triggers your left blinker, or your speedometer or temp gauge suddenly stops working, if you’ve owned a classic – we’ve all been there at some point. Currently, we have an Oldsmobile F-85 that came in with some similar wiring issues. 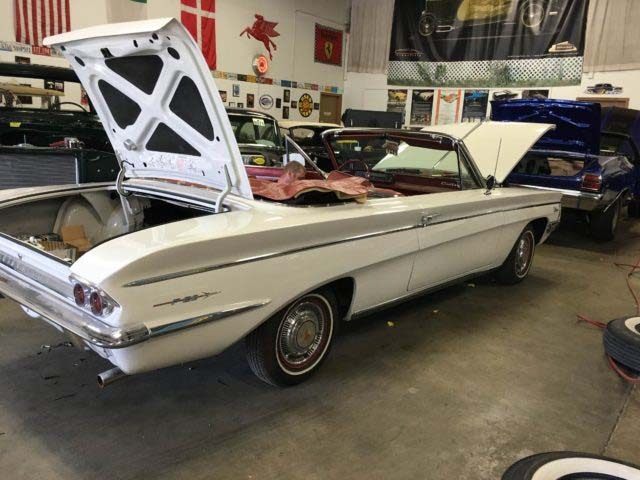 In this case, Don installed a brand new Painless Performance Classic Customizable Chassis Harness. 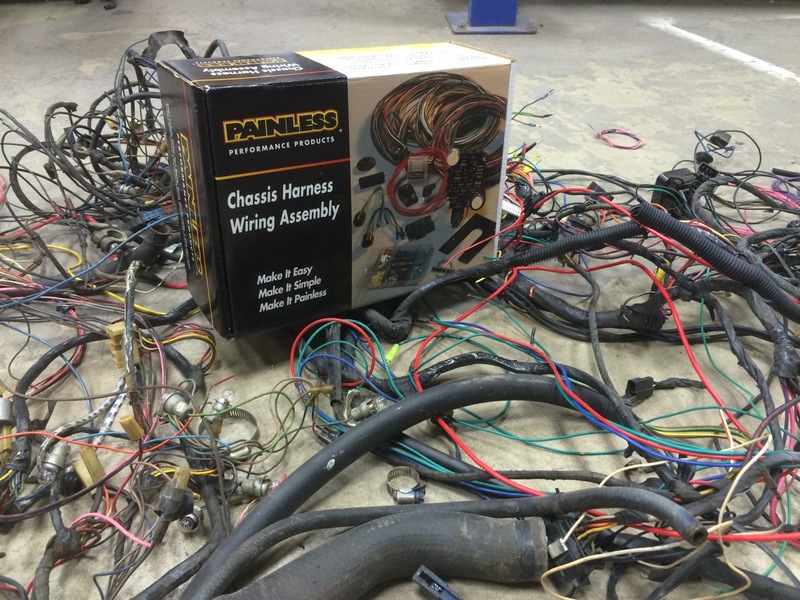 Here at Custom Classics we can install just about any wiring harness you can find on the market. Some of the most common brands we install include Painless Performance, Infinity Box, Rob Francis Wiring Harnesses, and American Auto Wire to name a few. “The hardest part about the installation of the harness itself is just making it fit properly into each car that you are working on the way the factory intended” Don explains to us as he carefully checks that each wire is properly in place. 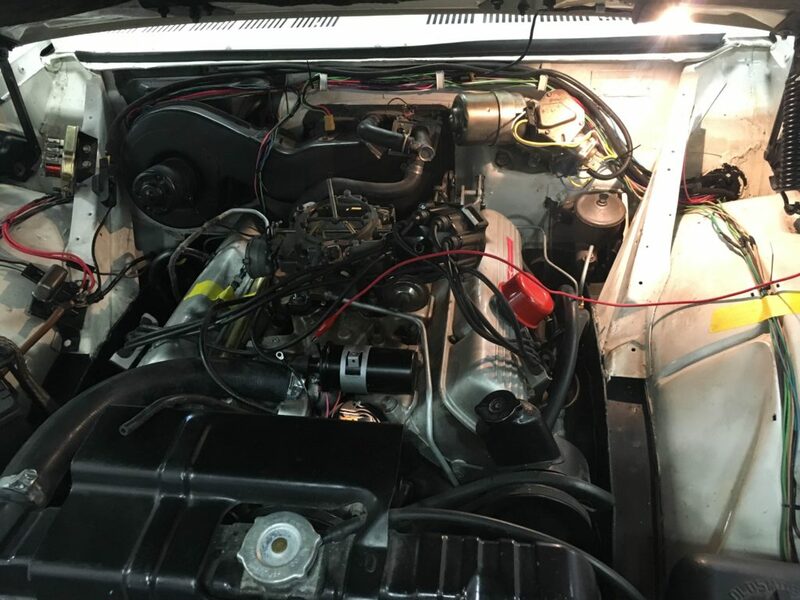 Installing a new wiring harness in any restoration will more than likely be your best bet economically for a frustration-free future (at least when it comes to knowing the problem is not electrical). 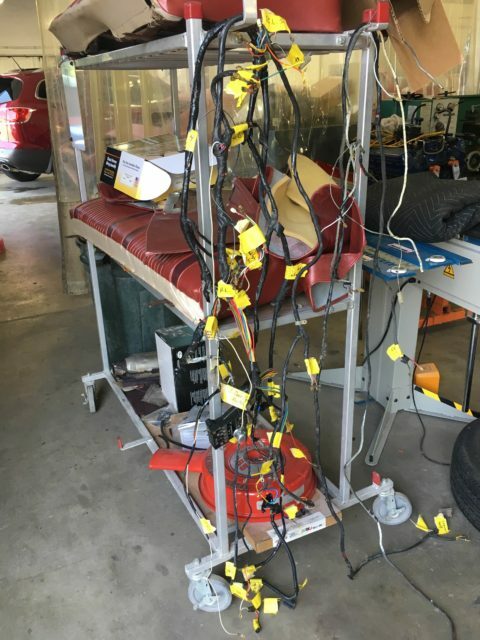 When you factor in the hours and money spent on diagnosing and repairing the existing harness, the amount of money spent on a new harness is a no brainer. If not repaired correctly, you could run into more serious and potentially dangerous issues down the line. 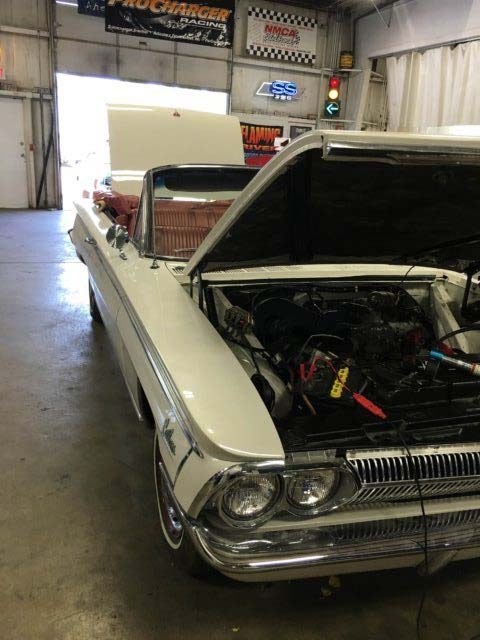 Call us today to get your classic car’s or truck’s wiring checked and repaired before you head out for that cruise night or car show this summer… you’ll thank us later. All references to Painless Performance Products and uses of the Painless Performance Products logo are registered trademarks of Painless Performance Products. Copyright © 2016 Painless Performance Products. All Rights Reserved.